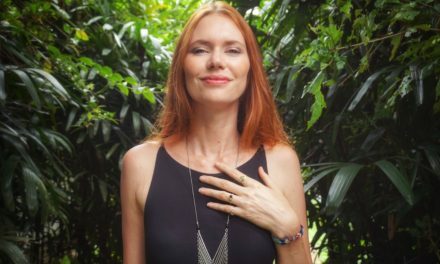 Welcome to Yoga Guide Magazine! 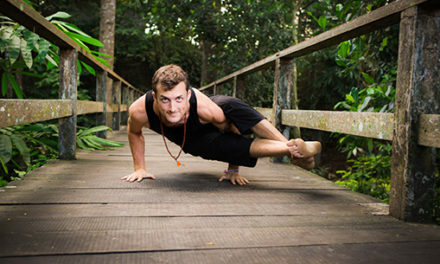 We focus on the Southern California yoga scene and are excited to share daily updates with you! Look forward to reading about the top local yoga studios and instructors, healthy food dishes, meditation tips, upcoming events, yoga advice, great music, yoga products, delicious drinks and more! 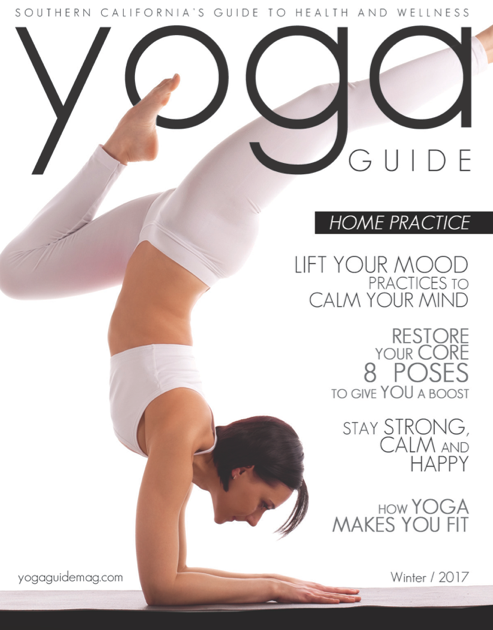 We will be printing our full color Yoga Guide Magazine publication for you to enjoy for free each quarter. Our first issue launched January 1st, 2017. 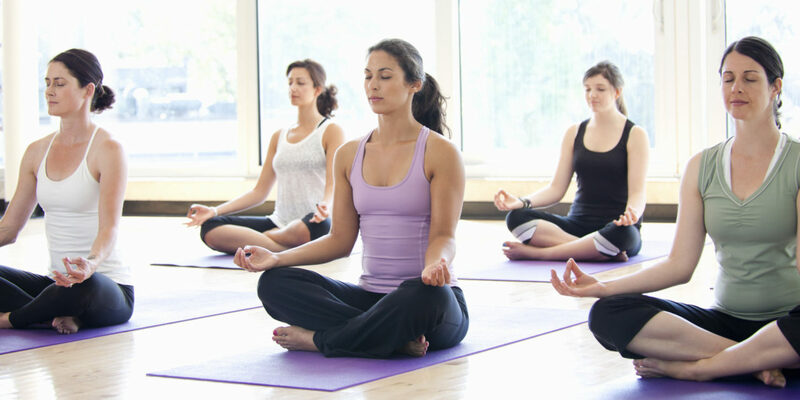 We will be producing fun yoga events across SoCal and doing tons of give-aways from our sponsors for you to enjoy!